Active Autowerke’s 328i supercharger kit provides a much needed boost in horsepower to your E46 328. 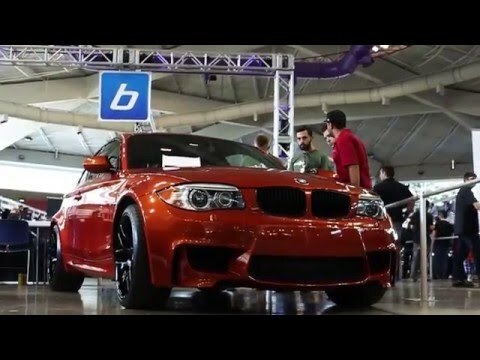 Specifically designed to run with 91-93 octane pump fuel and your factory ECU, this system uses our dyno-tuned software adjustments to manage ignition, fuel, vanos, rev limits, etc – all programmed into the same onboard computer your 328i was born with. So the performance mutation from normal to ‘extra-assertive’ is smooth and dependable, and totally reversible to stock. Even our oil cooling upgrade is self contained and non-intrusive of the factory oil system. Nothing beats a complete bolt on supercharger system. Bottom line: you get to experience M3 performance in a 328i at an incredibly affordable price. This is a must for the true E46 enthusiast.